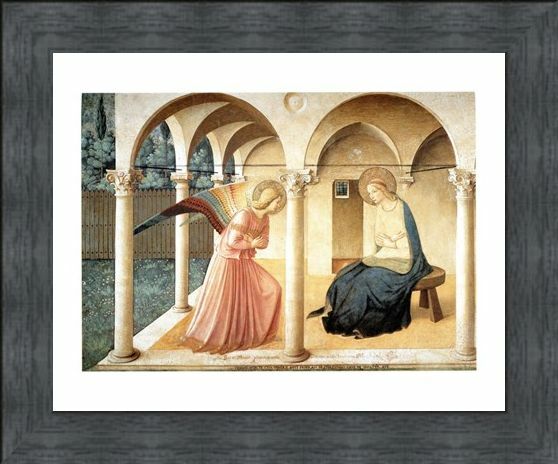 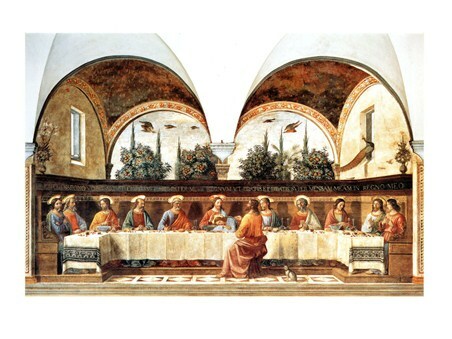 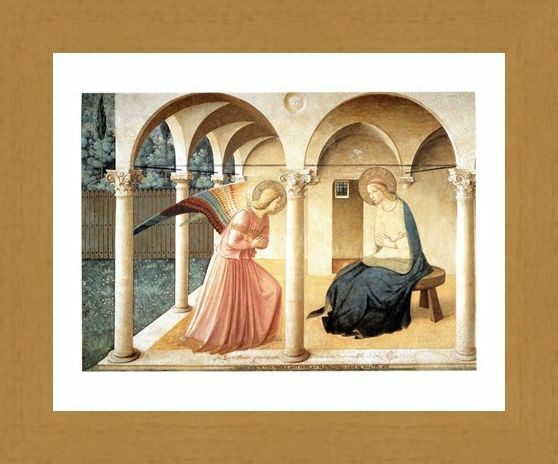 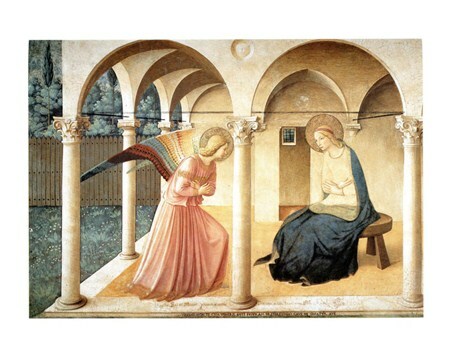 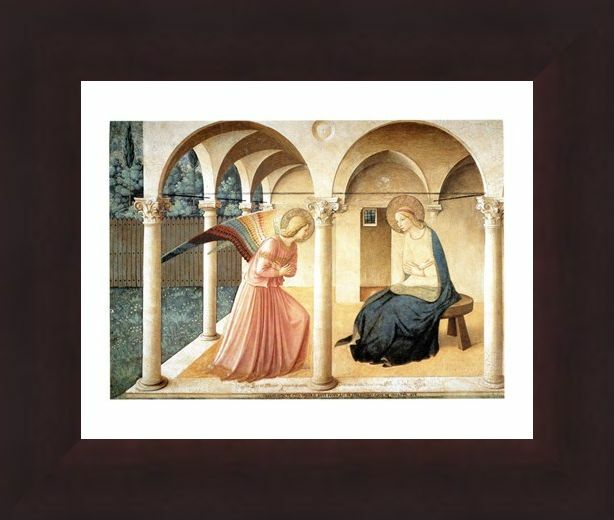 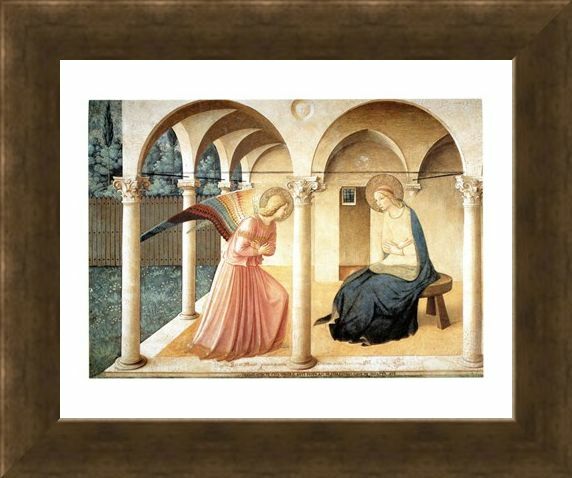 Italian Art Print: Beato Angelico was an Italian painter born in the 14th century and his work was heavily focussed on religion and the birth of Christ. 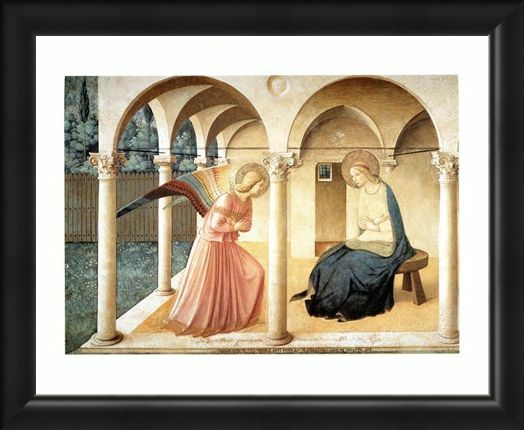 This wonderful print is called 'Annunciazione' and it portrays the moment when the angel Gabriel came down to Mary and told her she would become the mother of Christ. Surrounded by beautifully carved archways and lush green foliage, it creates the perfect setting for this style of art. 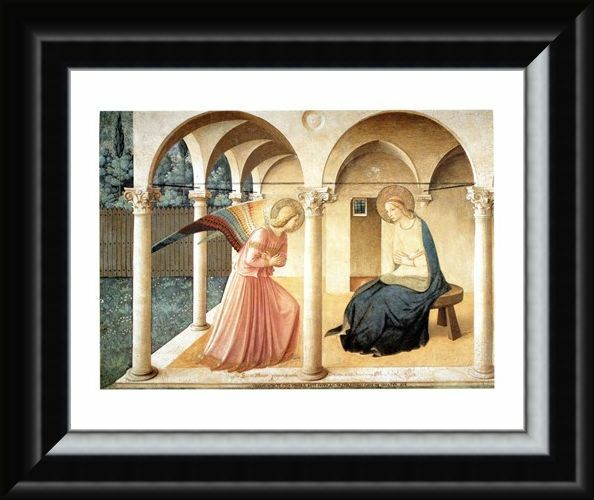 The delicately detailed wings of the angel and the luxurious clothing are typical of the early Italian / renaissance style. 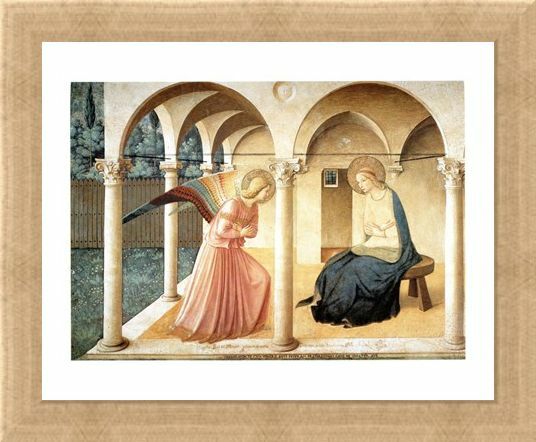 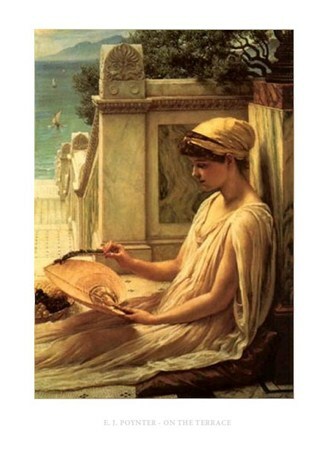 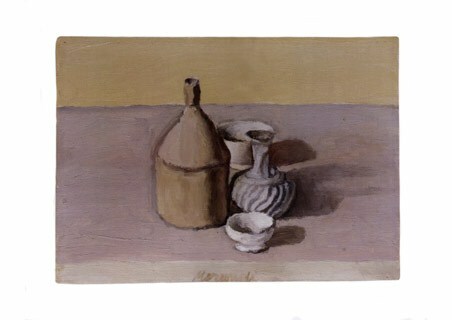 If you are looking for an art print with a unique, romantic feel then this piece by Angelico will make the perfect addition to your home. 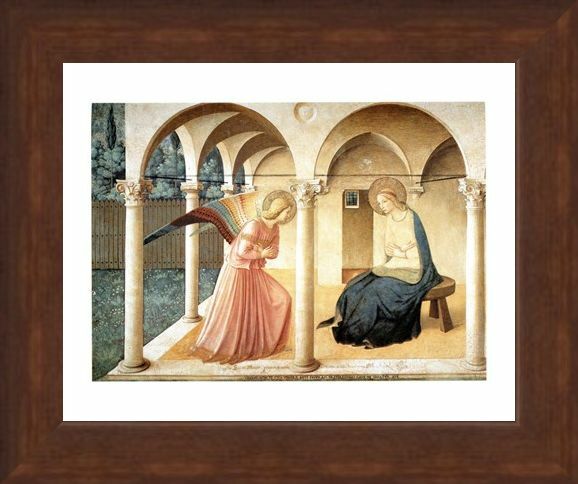 High quality, framed Annunciazione, Beato Angelico mini print with a bespoke frame by our custom framing service.